Seaside, CA is not to be overlooked by its larger neighbor. 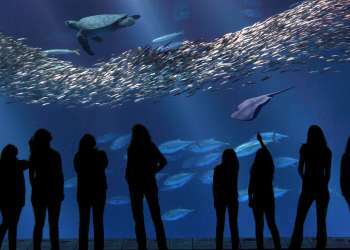 Just to the north of Monterey, this area boasts some of the county’s most sought after gems including the former Fort Ord military base which is now home to Fort Ord National Monument, CSU Monterey Bay and the scenic Bayonet & Black Horse golf courses. 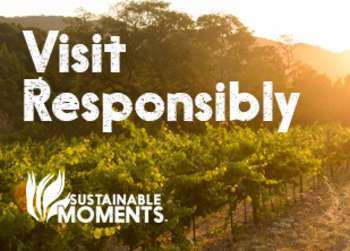 On your next visit to the area be sure to carve out some time to explore this cultural adventure destination.. Kick off your whirlwind visit to Seaside at one of the area&apos;s most favored outdoor playgrounds. 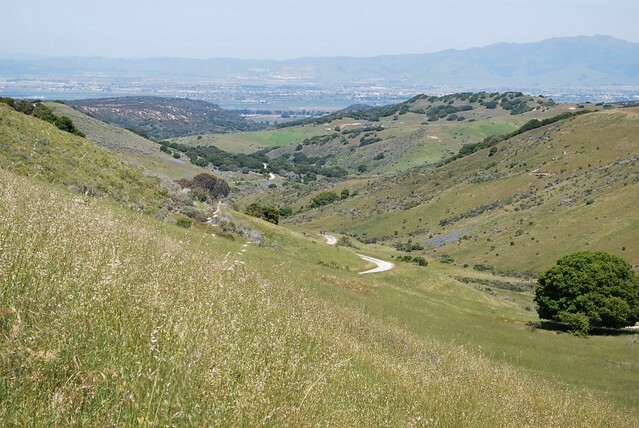 Fort Ord National Monument is accessible at Watkins Gate in Seaside and with 83 miles of trails there’s a variety of terrain ranging, from grassy hills to coastal shrubland. The secluded area is also a mecca amongst mountain bikers and plays host to several races during the Sea Otter Classic biking festival. Time for lunch! 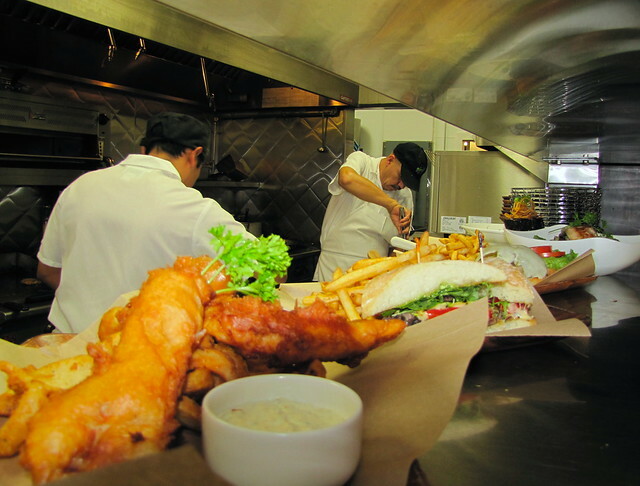 Googie Grill, just down from Embassy Suites is a staple when it comes to comfort food. The diner is a true flashback in time with typical Googie architecture, retro décor and killer menu items like crispy fried chicken, mushroom gravy meatloaf and a black bean chipotle burger. Be sure to start off with their addicting fried zucchini sticks! Now you have a decision to make, to golf or to relax. 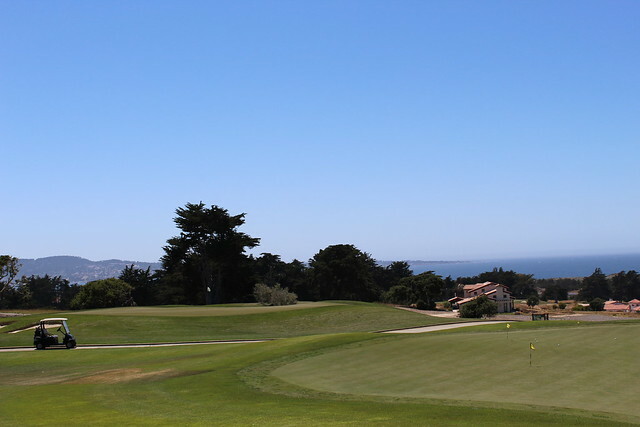 For those looking to hit the links, book a tee time at Bayonet & Black Horse. The two golf courses sit on the former Fort Ord military base and offer epic views of the Monterey Bay as well as great game. If relaxation is more on your mind, head to the Monterey Bay Coastal Recreation Trail. Take a leisurely stroll before finding the perfect spot to post up along the beach. There’s no better place to unwind with the cool coastal breeze, crashing waves and bobbing boats in the distance. You might even spot a whale or two in the distance! Take a little trip to northern Italy without leaving Seaside! Head to Gusto this evening for a truly authentic Italian meal complete with handcrafted pastas, wood fired pizzas and a full bar. Make it a four-course meal starting off with one of their many antipasto dishes. The mozzarella tasting is a must with three varieties of mozzarella and burrata samplings. 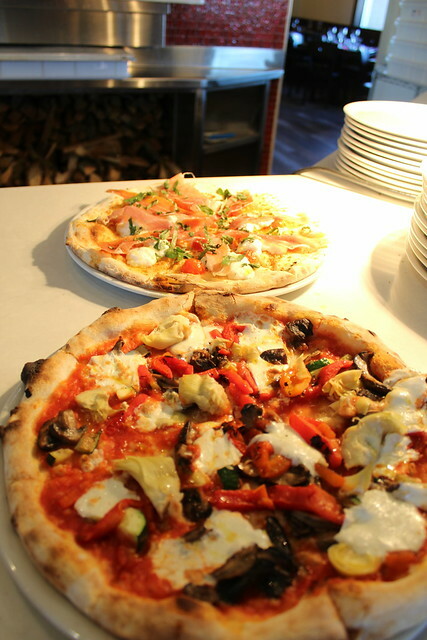 Next, choose a pizza from their extensive menu, the margherita is always a classic crowd-pleaser. No Italian meal is compete without pasta and their mushroom ravioli slathered in gorgonzola cream sauce is to die for. 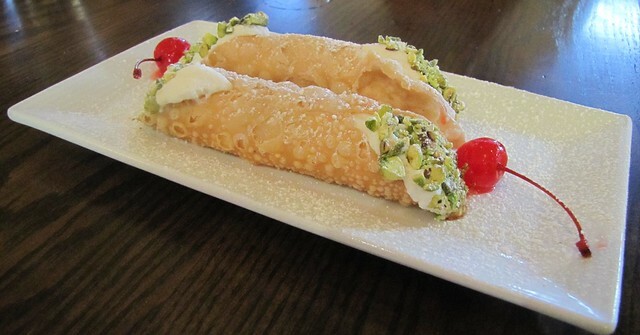 Be sure to save room save room for cannoli and espresso before calling it a night! Check in for a good night sleep at one of the many hotels in the area. 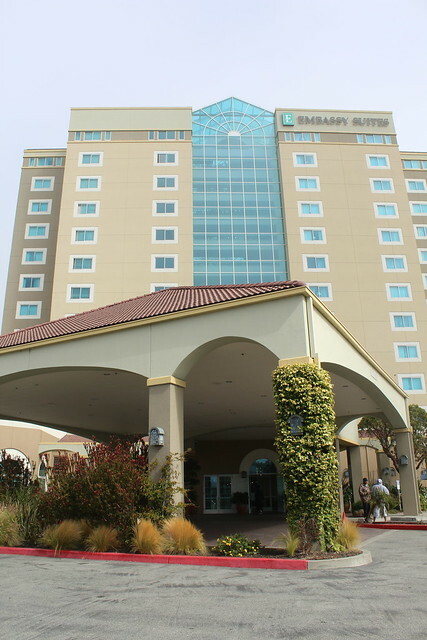 Embassy Suites, Holiday Inn and Hampton Inn all offer cozy beds, complimentary breakfast and easy access to the Monterey Bay Coastal Recreation Trail. Rise and shine! It&apos;s time to enjoy one of the most important meals of the day before heading out. Don&apos;t miss your hotel&apos;s complimentary breakfast to kick off your day!